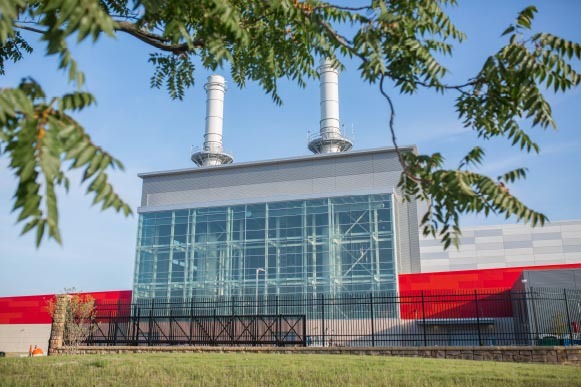 2018 marked the first full year of operation for the award-winning Holland Energy Park (HEP). 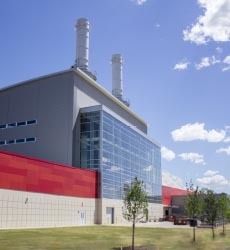 HEP features the latest combined-cycle natural gas generating technology, producing up to 145 megawatts of power. 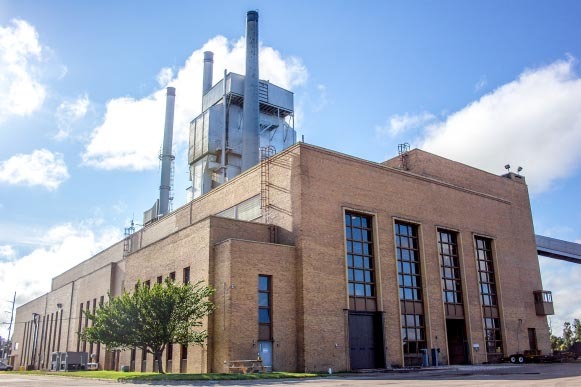 More than flipping a switch, the decommissioning of the James DeYoung (JDY) power plant has taken years of planning. This year HBPW completed several steps toward its decommissioning. The planning for an electrical infrastructure is vital to the local community. 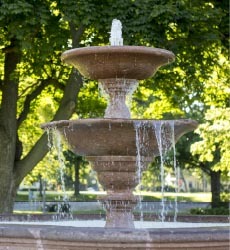 Because of that, HBPW’s leadership team spends years planning every detail. 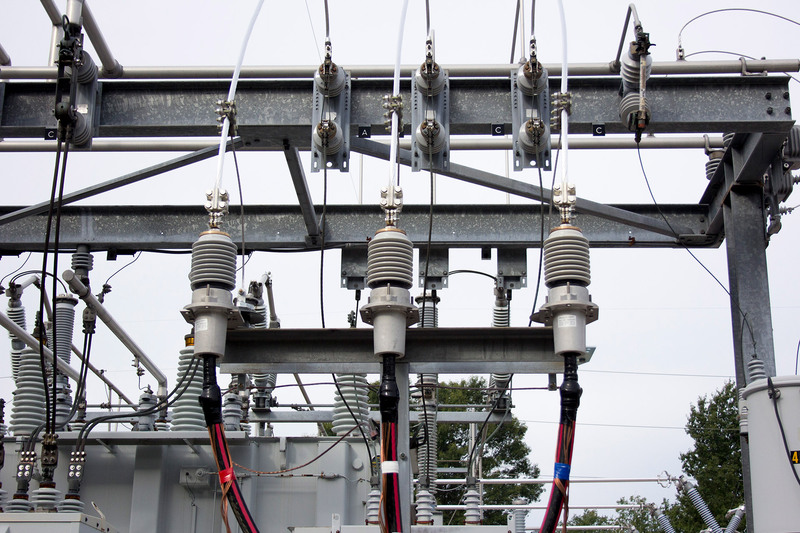 With the creation of a new substation located at Pine Avenue and 3rd Street, the process began 15 years ago. 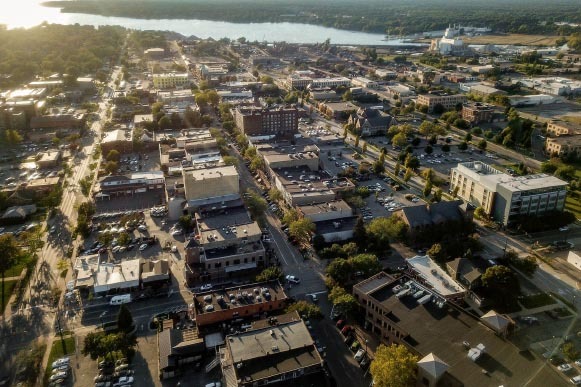 Building on 2017’s momentum, HBPW continued the expansion of its high-speed broadband network in the downtown Holland corridor in 2018. 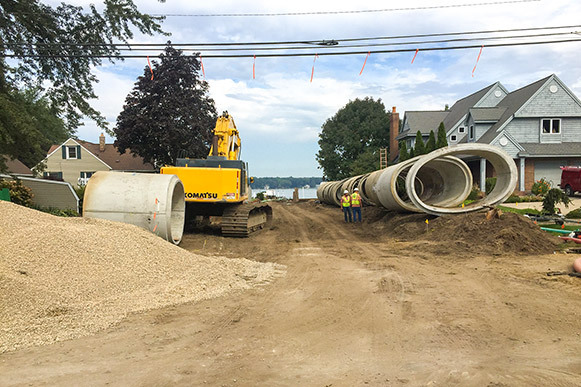 In 2017, Holland Board of Public Works partnered with the City of Holland to update a section of South Shore Drive, from Old Orchard Road east to 17th Street. 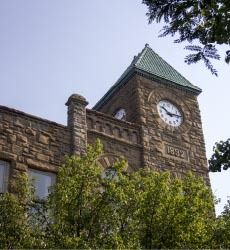 The project included widening the road, adding bike lanes, updating the pavement, improving critical HBPW infrastructure beneath the road, and updating the Azalea Avenue culvert. 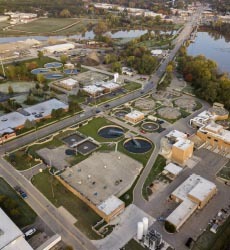 One of the critical processes at the Water Reclamation Facility (WRF) is the handling and ultimate disposal of residuals generated during wastewater treatment. 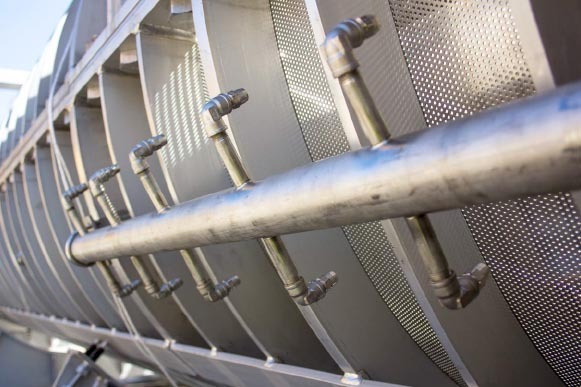 In recent years, HBPW has faced new challenges relative to the long-term sustainability of its disposal options and the associated costs of those options.